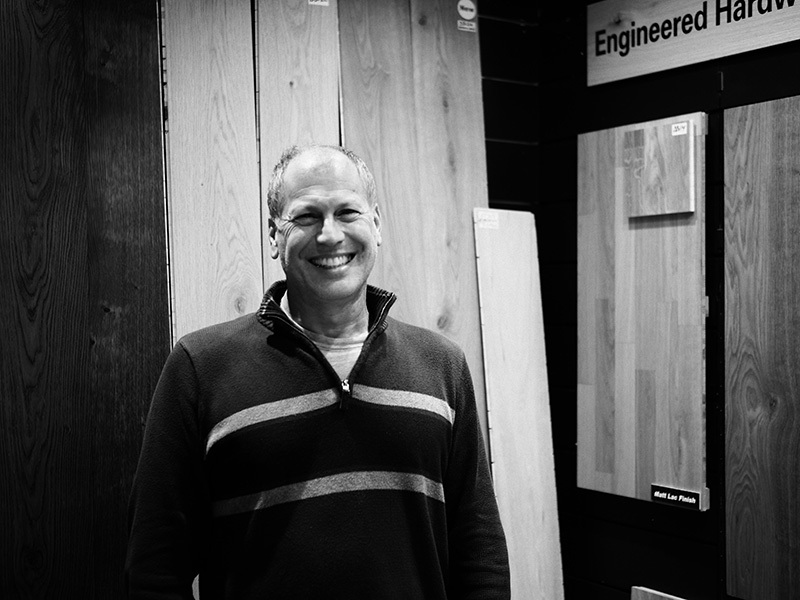 Come in and see Bill Fossett for assistance with your next flooring project. Whatever your budget, Beronio has a floor for you. 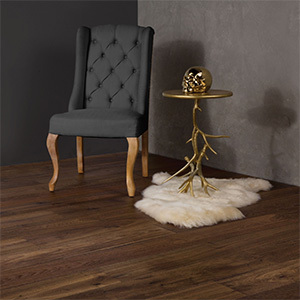 Choices can be a little confusing, but wood flooring falls into 2 basic types: solid wood and engineered wood. 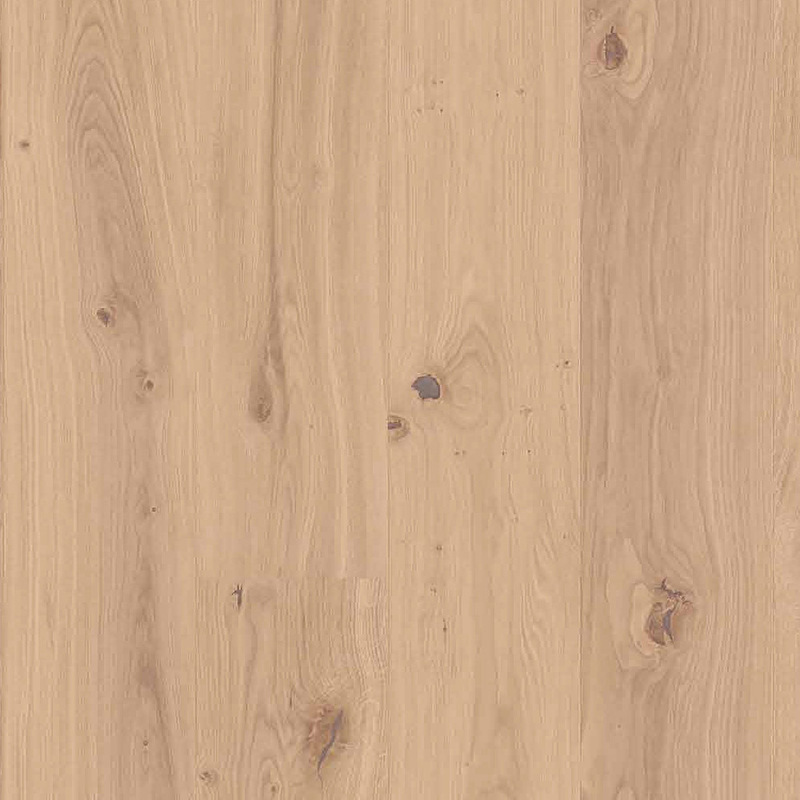 “Solid Wood” flooring is manufactured directly from solid lumber. The individual floorboards are run to a tongue and groove pattern. 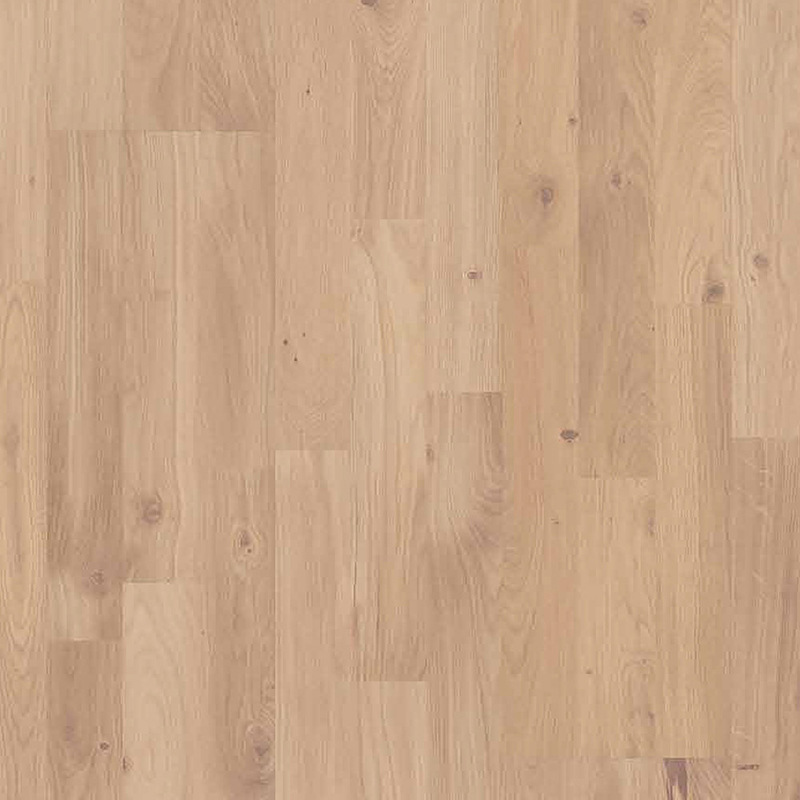 The eased edge eliminates the problem of “high wood” that inevitably occurs as a result of minute variations in the subfloor. 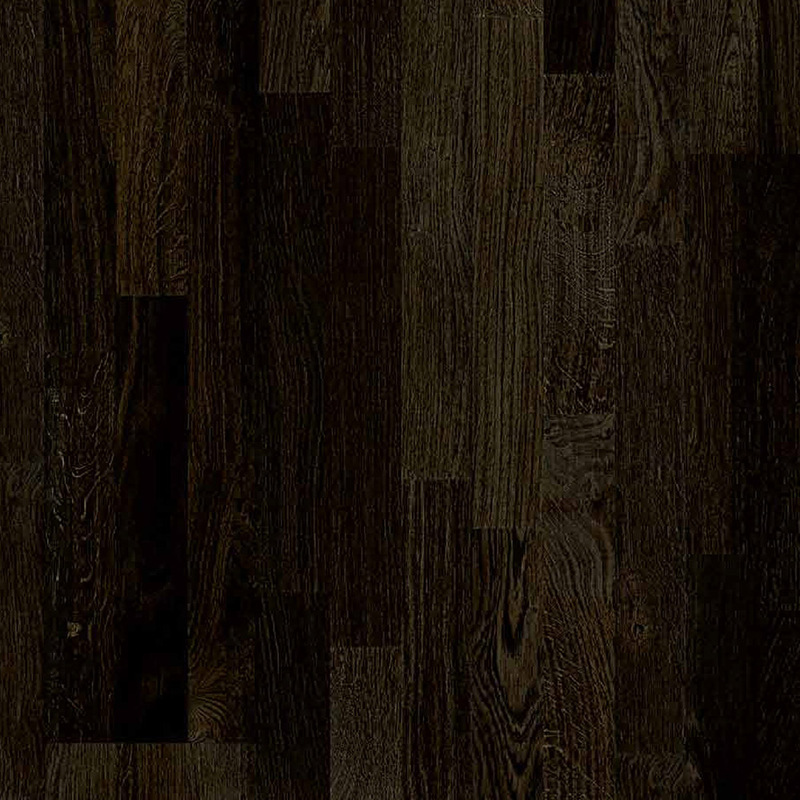 “Engineered” hardwood floors are made by cross laminating layers of wood. 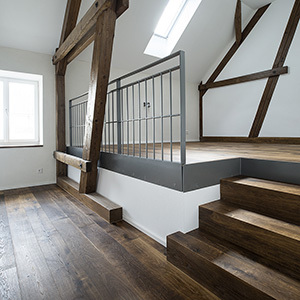 The resulting floor is more stable than its solid wood counterpart and is installed using the “float-in” method. 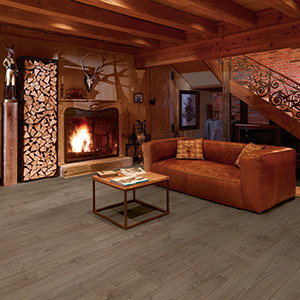 Floating floors are not directly fastened to the subfloor but rest on top, making it a natural choice for radiant heat systems. These floors are very tough and surprisingly affordable.